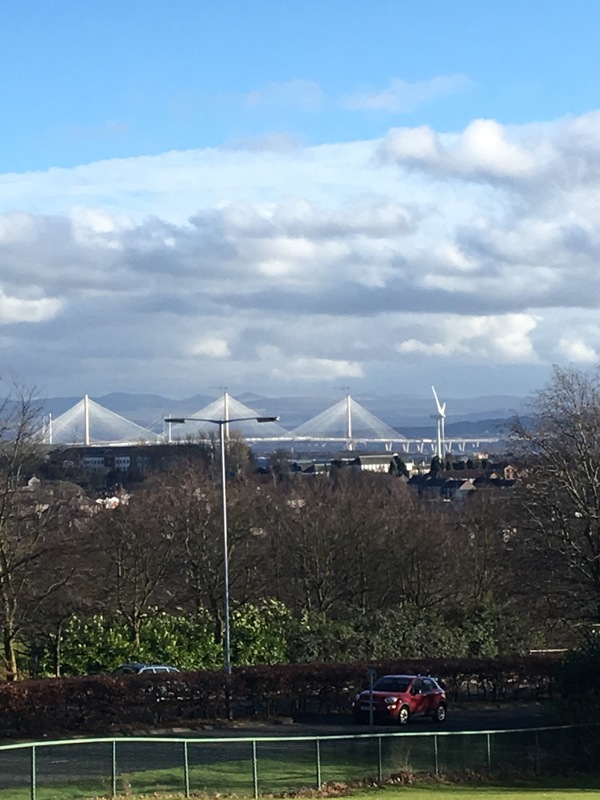 The Queensferry Crossing is due to open by September 2017. The Forth Rail Bridge opened in March 1890. Sometimes it is crazy to see how far engineering has come. And it has been great to see this new bridge take shape. 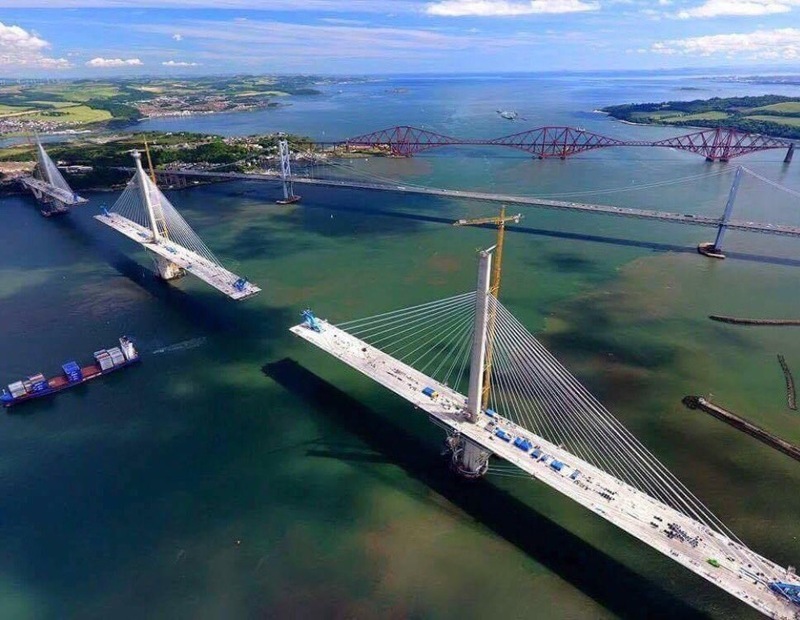 When complete, the Firth of Forth will be a rare sight of 3 different style bridges all built in 3 different centuries all side-by-side. It’s pretty cool. 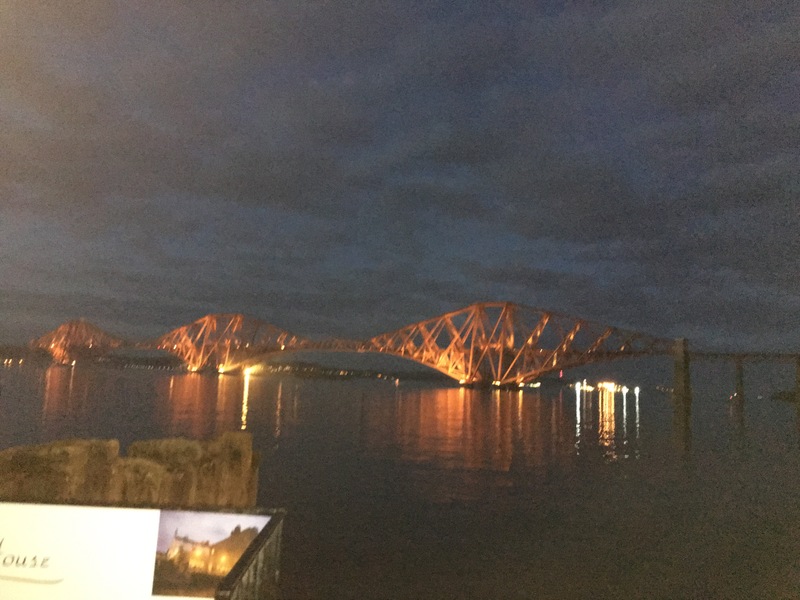 This entry was posted in 2017, photography and tagged bridge, building, engineering, firth of forth, forth bridge, queensferry crossing, Scotland. Bookmark the permalink.